Our selfie & gesture based authentication technology provides the ability for highly secure authentication applications. This is achieved without requiring dedicated hardware, but can also complement 3D and IR facial recognition systems for an incredibly robust solution. 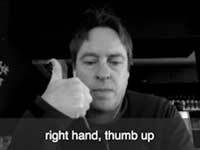 Gestya prompts people to perform a random sequence of actions in real time, such as smile, wink then nod. Facial recognition can check the identity of the user, and gesture recognition checks the sequence of actions ensuring that the facial recognition match is correct and not simply a picture, render or video. The Gestya system is resilient against replay attacks as the response sequence must match both the timing and gestures prompted. Forget passwords – secure credit card authorization using your face. Highly resilient against fraud and replay attacks. The customer just needs to smile and nod to provide a sufficient level of security. 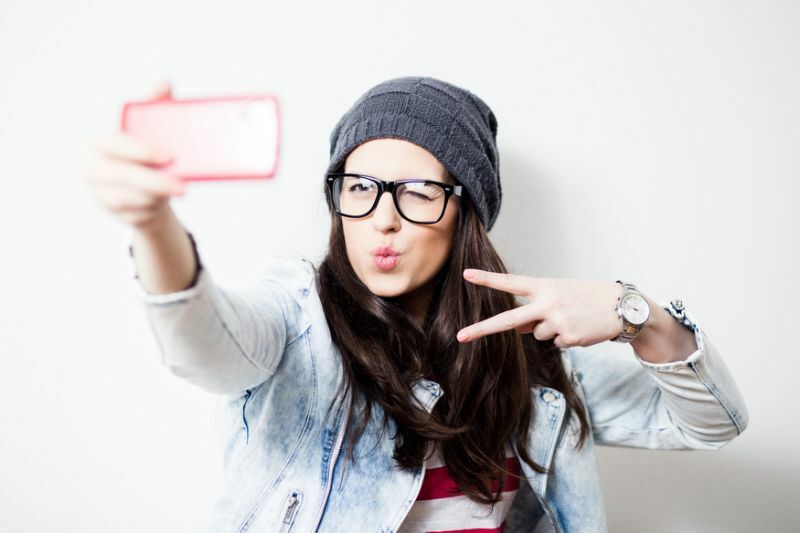 Use selfies in online stores to authorize payments. No passwords to forget means increased sale conversions and improved customer experience. Gestya can be used as an e-signature on electronic files, transactions and communications providing assurance of the validity of the e-signature. Provide a highly secure authentication method to gain easy access to smartphones, computers, buildings and vehicles. The digital security market is rapidly evolving to accommodate changes in consumer behaviour and the rapid advance of technology. Very recently, many players in the market have moved towards increased use of facial recognition and other biometrics as a means of authentication. The ubiquity of mobile devices and sufficiently powerful hardware in those devices has enabled forms of mobile authentication previously reserved for larger, less mobile devices. 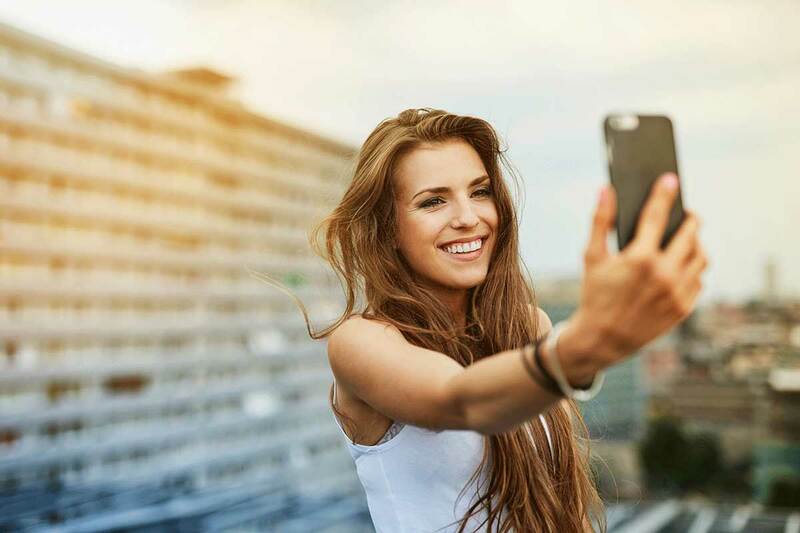 Established marketplace players use selfies to authenticate users using facial recognition. Facial recognition software has long been available but is typically circumventable by using a photograph to fool the recognition software and is impractical on low-powered mobile devices with poor cameras. Liveness detection technology has been developed to address these shortcomings with the ubiquitous 'blink test' the most commonly used method. However, a mask, pre-recorded video or other methods quickly showed that a 'blink test' was not sufficient. This has driven a number of companies to explore more robust and effective solutions. The Gesture Authentication Patent Portfolio from 2010 pre-dates the 'blink test' technology and offers a far more robust method of liveness/authentication. In addition to the automated version, Gestya technology can also be used as an authentication method in electronic communications where live video is unavailable or undesired, such as social networks, dating services and any other service where it is critical to identify a user. For more information please see the p2p demo.